If you do any kind of roped up climbing, you spend a lot of time standing, sitting, hanging and falling in your harness. 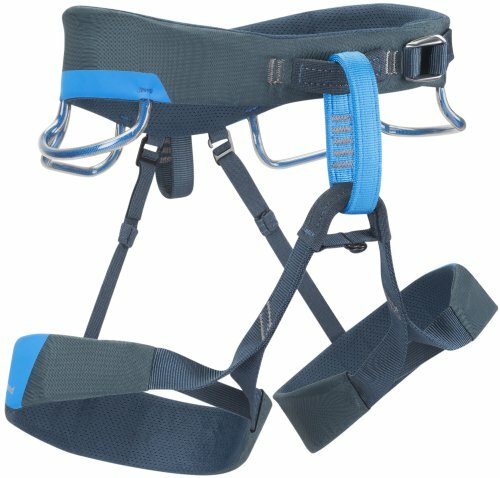 Finding the best climbing harness you can get is essential for safety, comfort and performance. 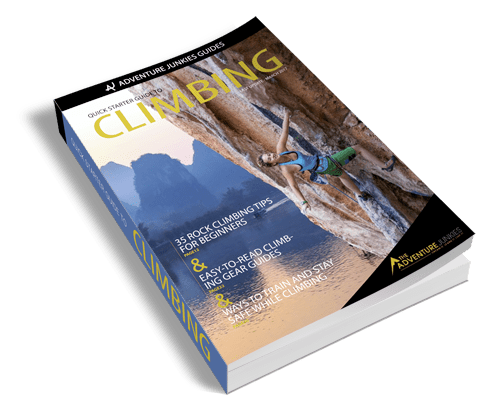 Think about the kind of climbing you love – Gym climbing? 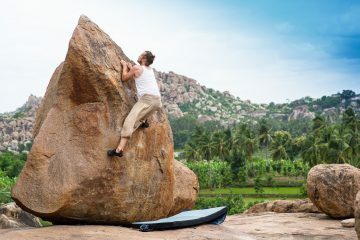 Sport climbing? 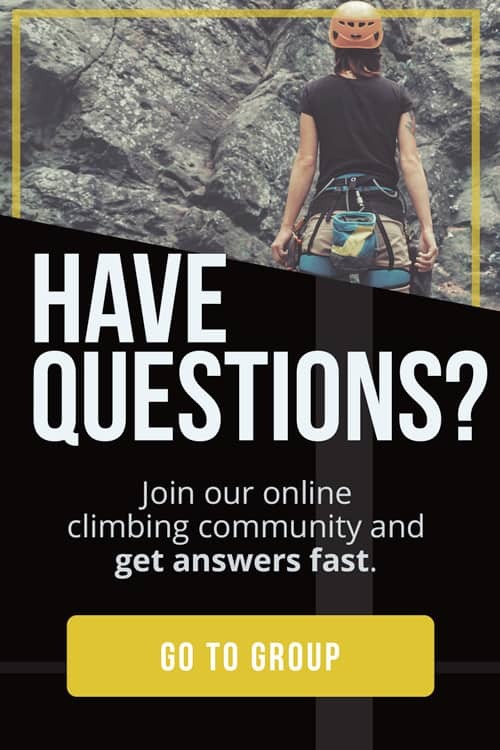 Trad climbing? Ice climbing? 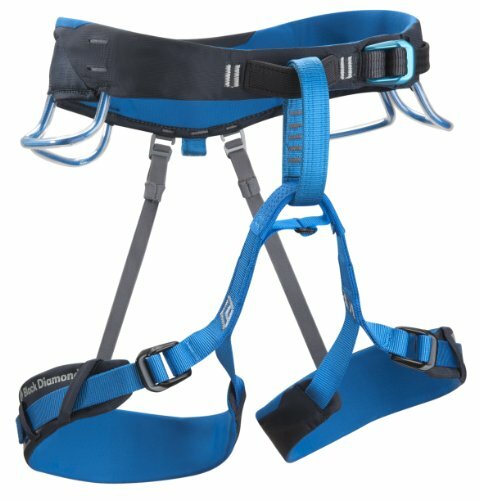 For just a waistband and some leg loops, there is a huge amount of variation in climbing harnesses on the market. 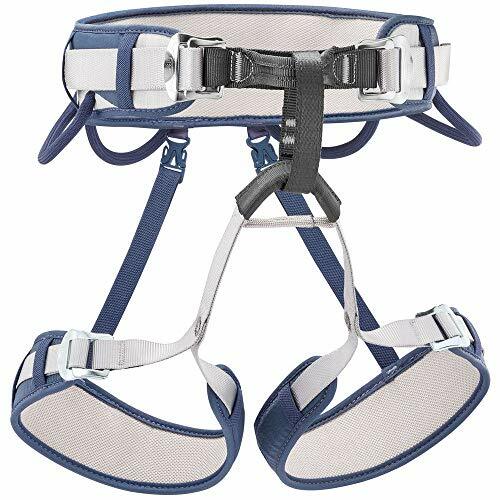 Gear producers have innovated modern harnesses to be light, comfortable, efficient, and safe. 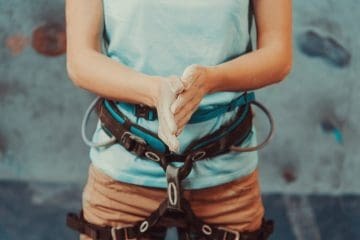 We are here to break down the differences between some of this year’s top all-arounders and help you to pick the best climbing harness to meets your needs. 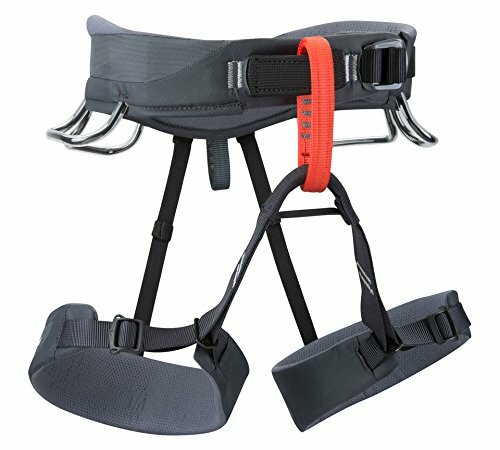 Climbing sub-disciplines can help narrow in on the best climbing harness. 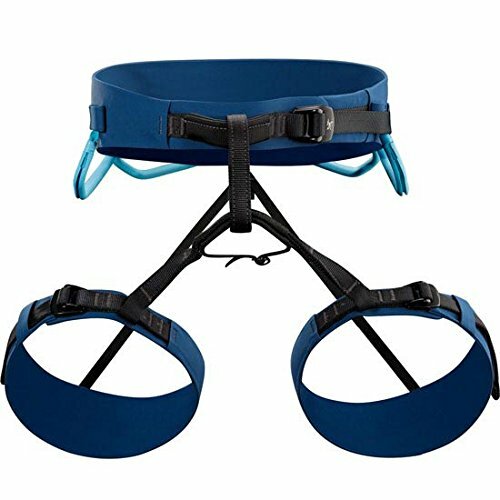 Gym climbers can choose whatever is comfortable and convenient. 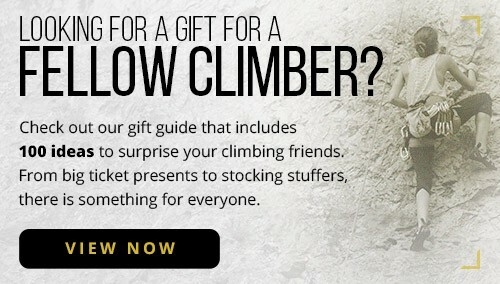 Sport climbers need gear loops for quickdraws and enjoy a lightweight model. 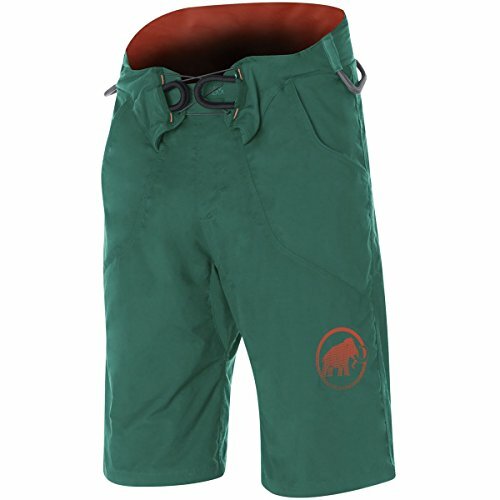 Trad climbers benefit from bigger gear loops and a padded, comfy fit. Ice climbers need ice clipper slots and adjustable leg loops. 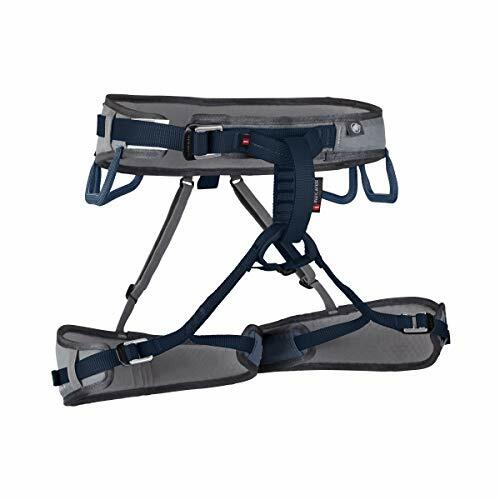 A well fit harness is critical to ensuring the harness can perform safely. The waist belt is the most important component and should be sized such that it won’t slide over the hips if the climber flips upside down. 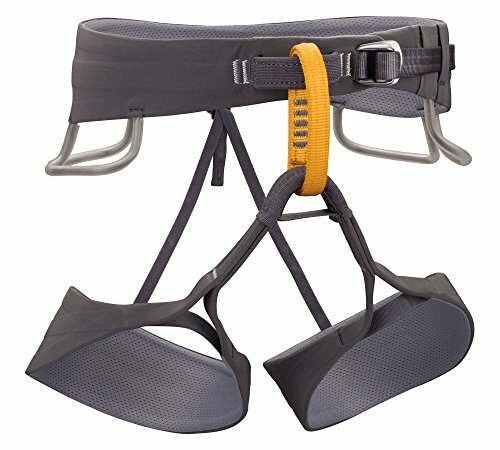 Beyond safety, a comfortable harness will improve your quality of life immensely when climbing. It’s worth considering the benefits and trade-offs of extra padding and breathability. It’s important to listen to your body and consider whether you want fixed or adjustable harness leg loops. Many people prefer fixed leg loops as they tend to be less bulky, lighter, and quick to take on and off. The biggest issue with fixed leg loops is that they are not suitable for every body type. If your legs don’t fit comfortably in fixed loops, then adjustable is the way to go! Adjustable loops also enable you to comfortably layer your clothes in a variety of weather conditions. 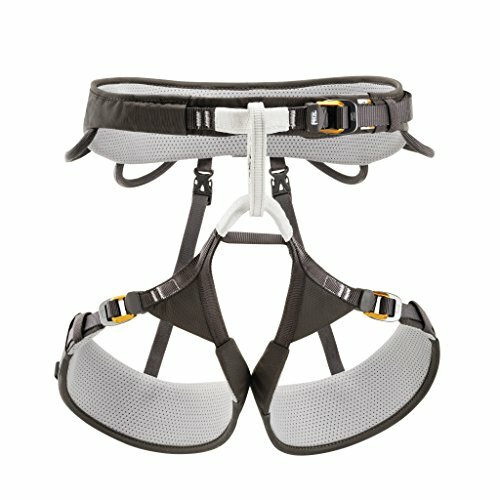 Gear loops are present on a harness to make your life more convenient! Having four gear loops is essential when climbing outside to ensure there’s enough real estate to hang lots of equipment. Look for larger and sturdier loops if you know you have more gear. 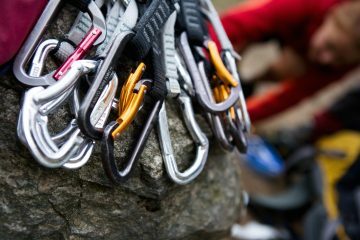 Climbers generally want to feel lightweight so the draw of a lighter harness is self-explanatory. 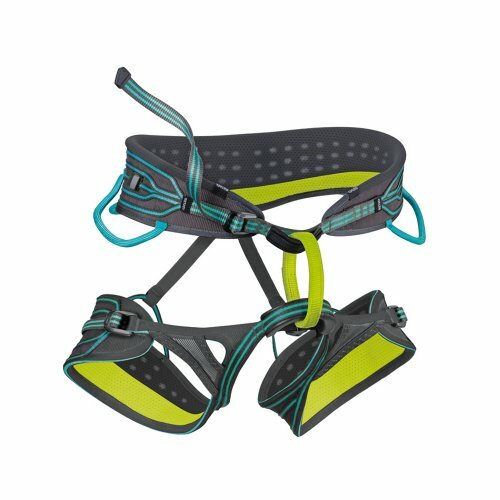 Some people swear by light harnesses to help them send their latest project, or when keeping it light and fast on alpine style routes. Others hardly notice a difference, so weight really comes down to personal preference. There are substantial differences between men’s and women’s harnesses. The distance between the leg loops and the waist belt, known as the rise, is longer on a woman’s harness. This is because women generally have smaller waists and wider hips, and tend to wear their harnesses above their hips. Women have a lower center of gravity and the higher waist belt makes hanging in a harness more comfortable. 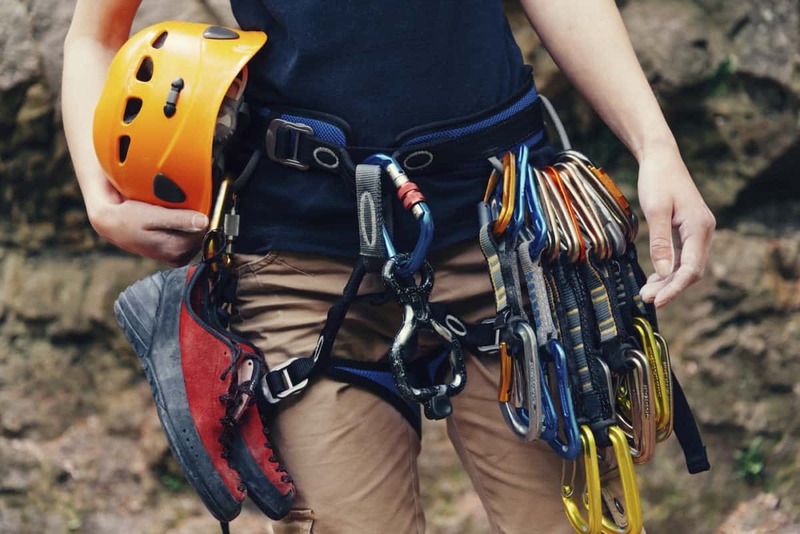 In the end the difference between men’s and women’s harnesses has to do with body type – try on both to see which one fits your body best.